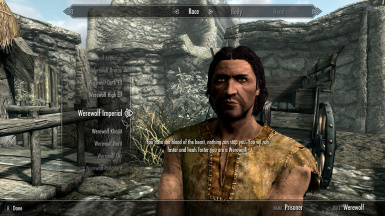 Now compatible for all the 10 races ! 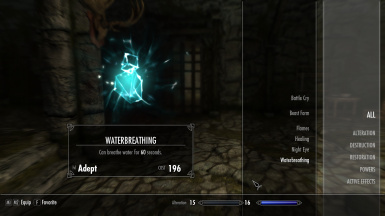 added a new feature: Breathing under water ! 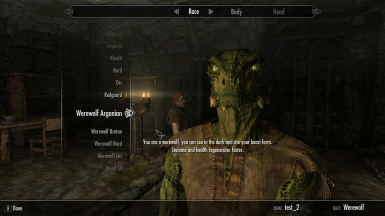 Werewolf Argonian, Werewolf Brenton and Werewolf Orc ! 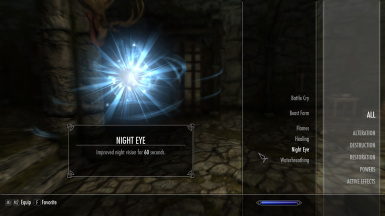 This Mod is just new, there are no changes yet. 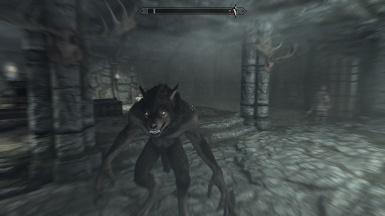 File 'Skyrim SE Werewolf Race Version' changed to 'Skyrim SE Werewolf Race'. 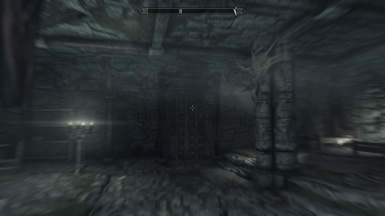 Mod version changed to 4.0.0. 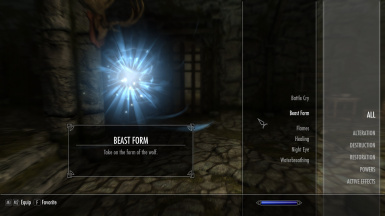 Mod version changed to 2.2.0.